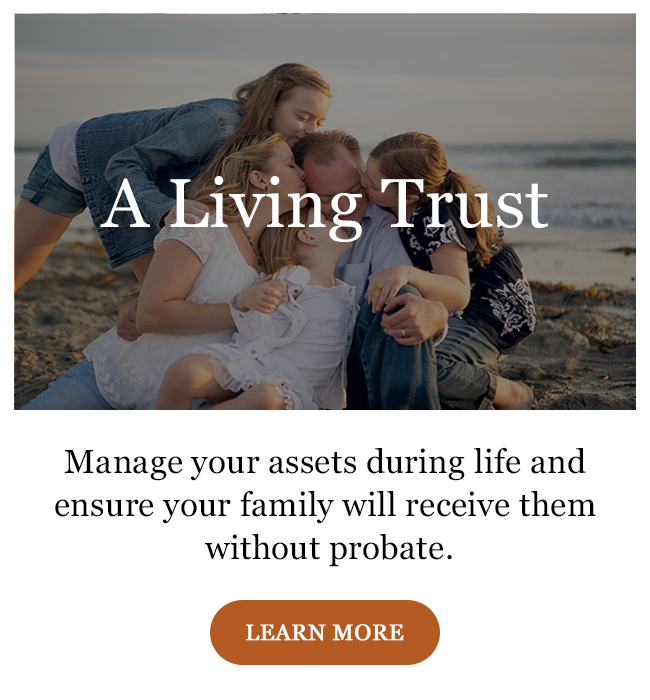 Sometimes even a revocable living trust. Call us to schedule your FREE CONSULTATION. Our talented legal team speaks English, Chinese (Mandarin, Cantonese, Taiwanese) and Vietnamese. Our office is conveniently located minutes from the heart of Arcadia.